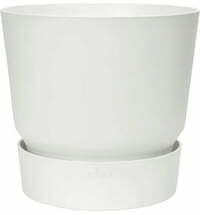 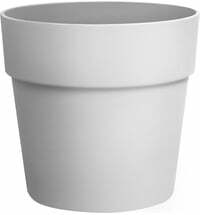 This planter adds a simple, timeless and stylish accent to any space! 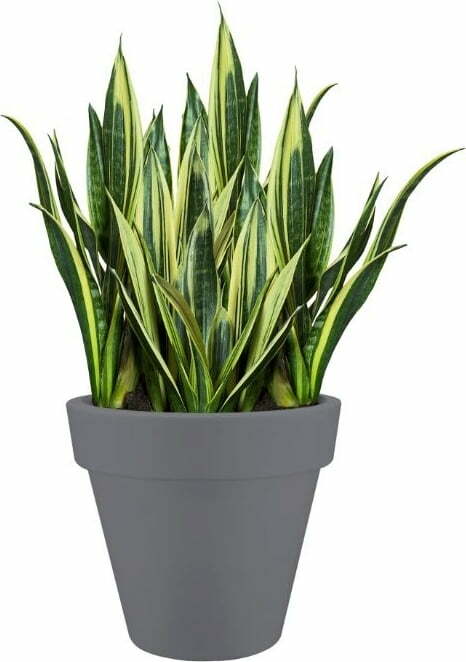 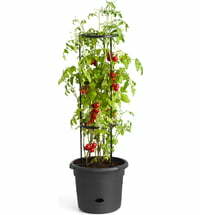 It looks great and lets your plants grow to their best. 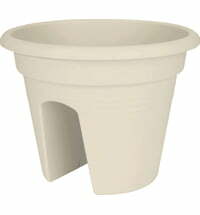 The simple concrete design adds a pinch of subtle industrial charm to any garden or home. 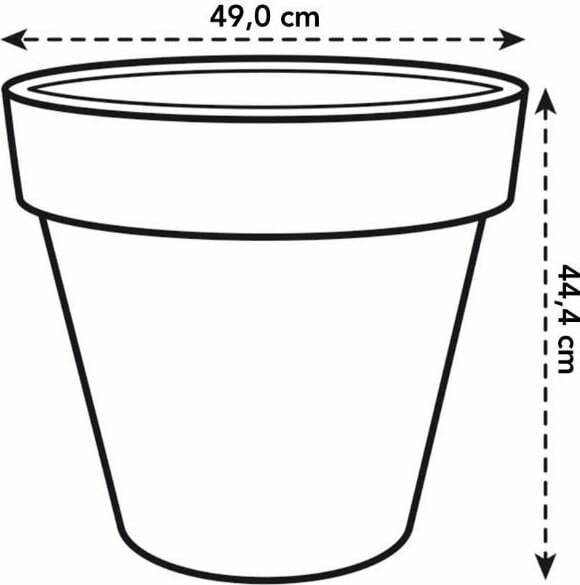 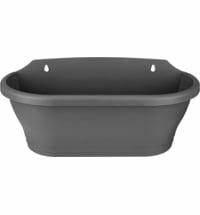 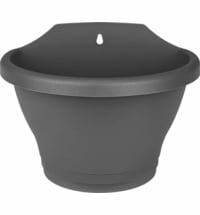 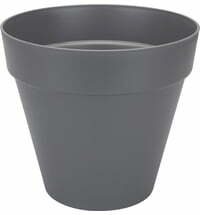 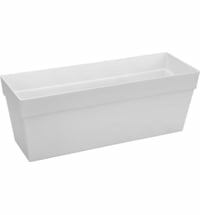 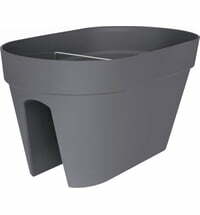 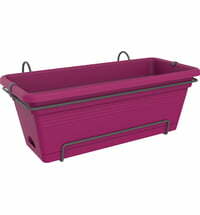 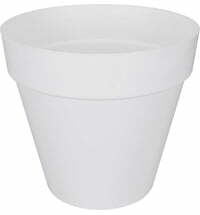 In addition, thanks to its sturdy plastic construction, the planter is very stable.